What is Hyperlocal SEO and How Can I Start? Over the years, Google recognizes the importance of user behavior of mobile searches for businesses that are ‘near me’ or ‘near to…’ and who are more often using hyperlocal locations in their phrases. 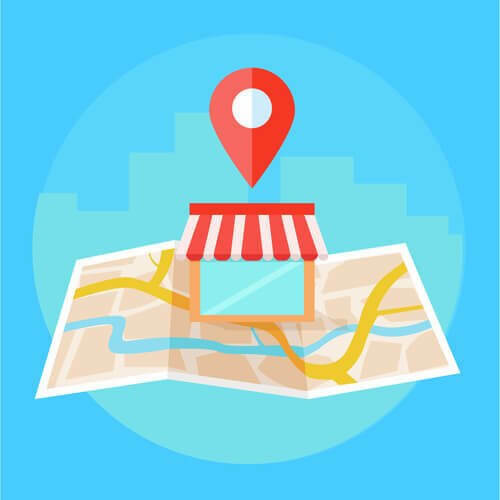 Setting up Google My Business can increase your chances of showing up in Google’s local pack, local finder, Google Maps, and organic rankings. This is an excellent opportunity to tell Google what your business is and improve your search experience for your customer. Learn more about how to fully optimize your Google My Business page. As many SEO experts would say “Keywords are the backbone of SEO.” Keywords are fundamental when being found in a specific town or neighborhood. Google wants to see how closely your on-site content matches with your description of your Google My Business profile. A good tip is if you’re located near a well-known place or landmark (such as college, stadium or monument) it’s worth adding to your on-site content. To finish off, make sure your metadata, body and alt text, etc. also reflect your on-site content as this will benefit Google and your potential customers see that your business is there. As mentioned above, being as specific as possible will help Google to display necessary information and call-to-actions about your business to be even more straightforward, which is really helpful! By adding markup to content pages on your site that best match the information in your Google My Business profile, Google will see your site as trusty-worthy and up-to-date. If you regard yourself as a small business who’s looking to target a specific audience in your neighborhood, now, is the time to get on hyperlocal SEO!